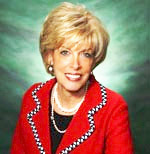 Linda Price is an Agent of REMAX OF NAPERVILLE. Neither Linda Price nor the Service Providers for Linda Price are liable for Errors or Inaccuracies in the Information provided through this web site. Copyright 2013 Birdview Technologies.